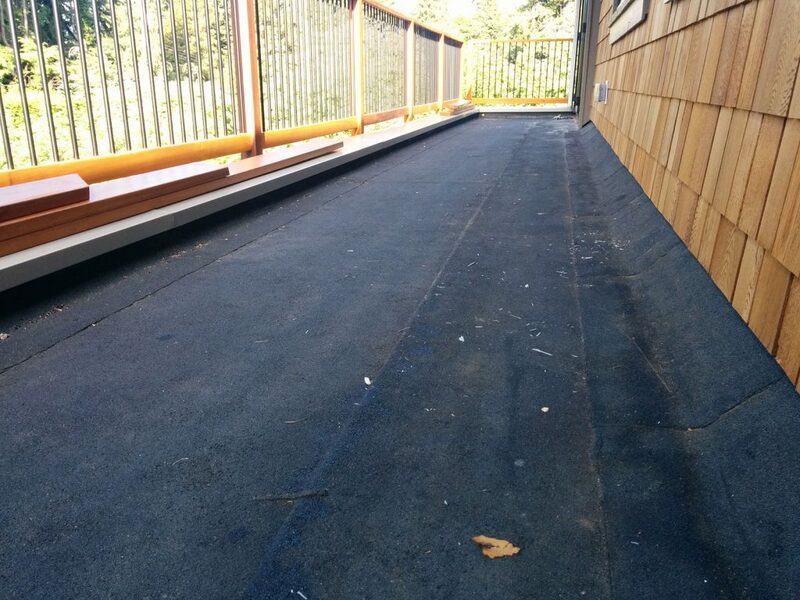 Specifically Suited For Parapet Walled Deck Flooring Applications. 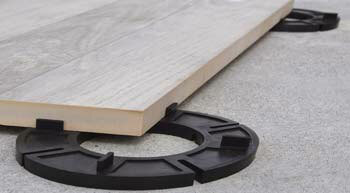 Required for Porcelain Pavers Installation. a low protective wall along the edge of a roof, bridge, or balcony. A parapet is a barrier which is an extension of the wall at the edge of a roof, terrace, balcony, walkway or other structure. The word comes ultimately from the Italian parapetto (parare “to cover/defend”). Comparably Extending Your Style And Taste To The Outdoors. Whereas your indoor decor is absolutely beautiful, similarly you want to extend that same look outside. 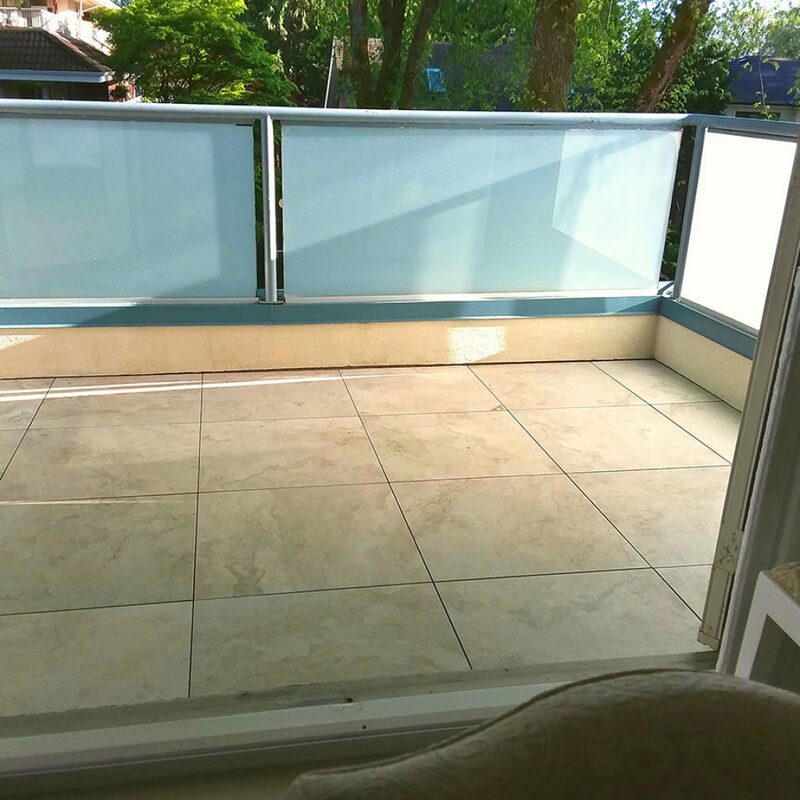 Equally we offer you Structural Porcelain Pavers, stunningly beautiful and virtually limitless design options with several different textures and colours. In turn choose from Earthstones, Marbles, Faux Woods, Sandy or Pebbly Beaches and Granites. Clearly, one of the most often used materials in our world next to wood is Stone. 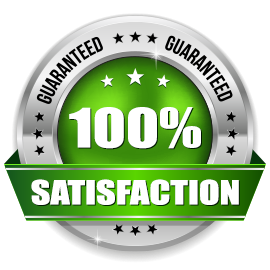 Therefore, we can provide exactly what you want, the best in outdoor flooring today. 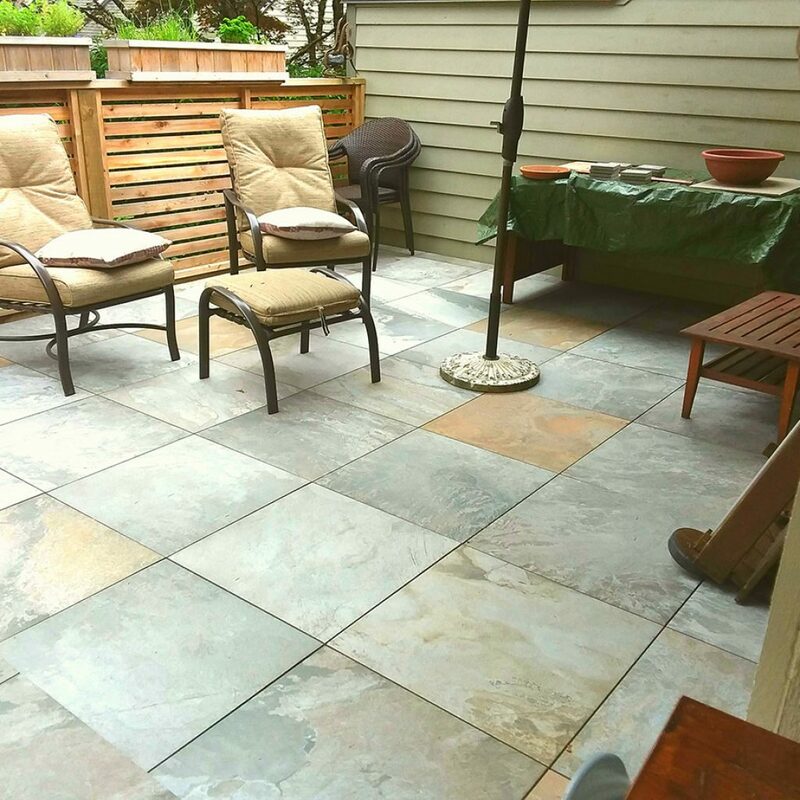 Not only considered to be the Ultimate in Outdoor Flooring Deck Tiles today, but likely the Ultimate choice overall. 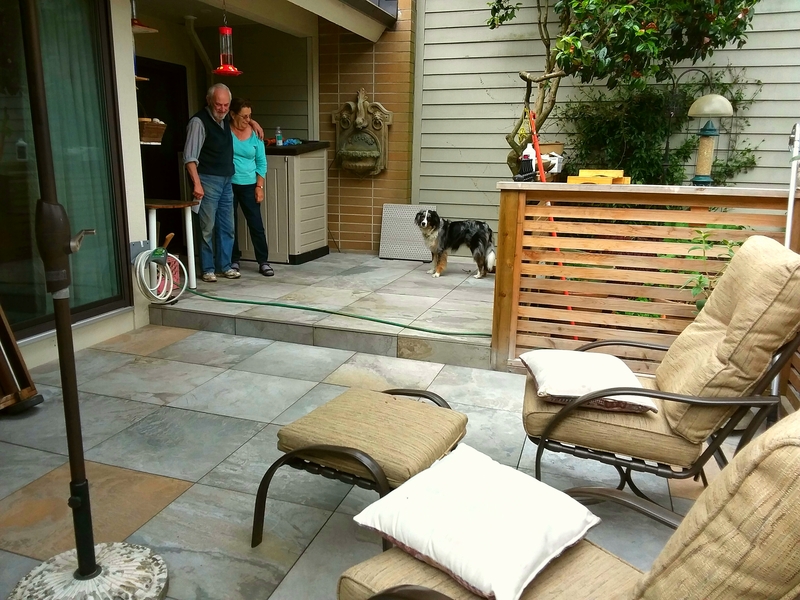 New Technological Advancement Gives Us Porcelain Pedestal Pavers. Traditionally Porcelain Tiles have been used for countless indoor flooring applications. 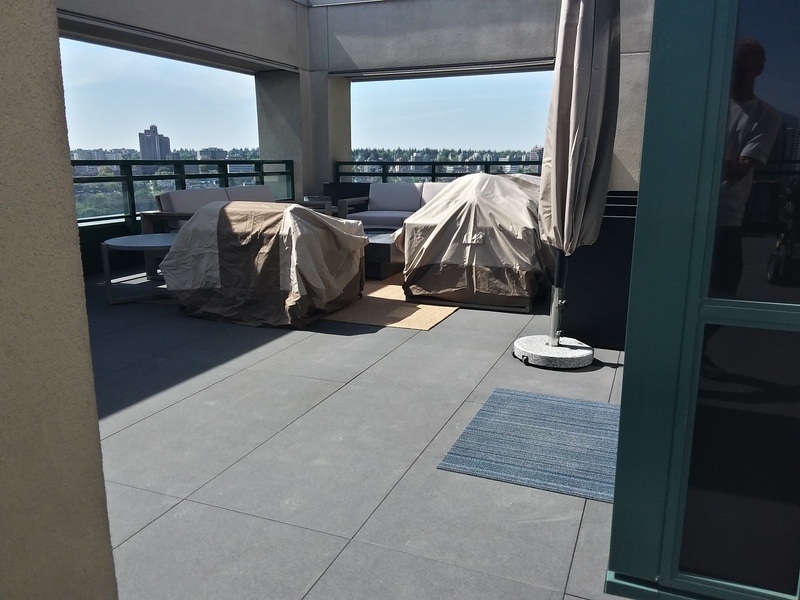 So today with new manufacturing technologies Porcelain Pedestal Pavers can now be used in Balcony Flooring, Patio Deck Tile Flooring & Rooftop Terrace Flooring applications. 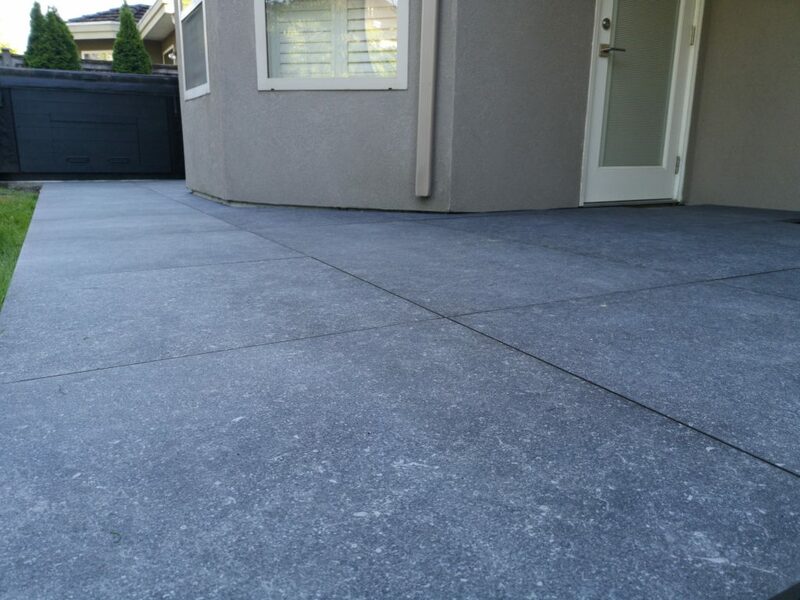 This is due to the fact that our Outdoor Porcelain Pavers have the same benefits as regular porcelain tile. 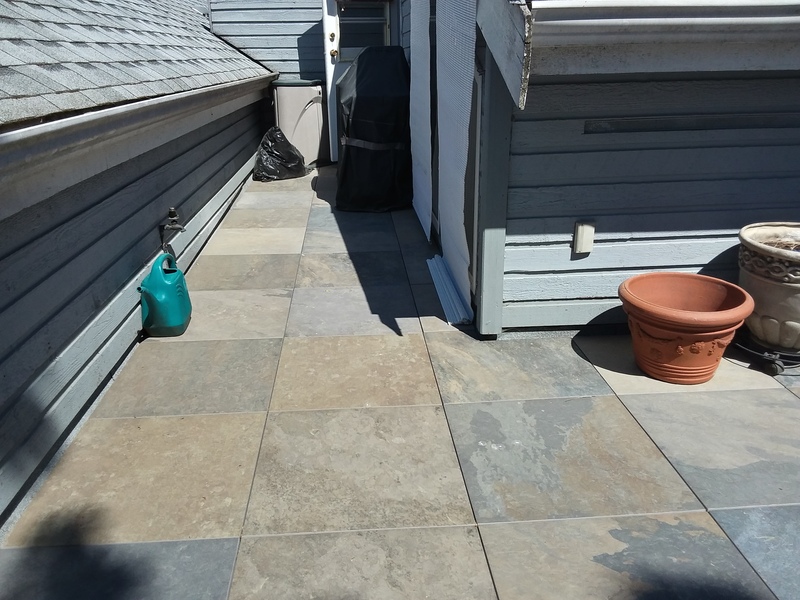 Extremely frost-resistant, skid-resistant, durable, easy to clean and with incredibly high breakage loads (up to 2,000 pounds). Therefore, combine that with the sheer rich elegance, timeless beauty and the seemingly endless design possibilities of these deck tiles. 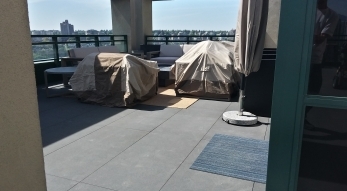 This as a result is what truly makes them the Ultimate Outdoor Flooring Solution. 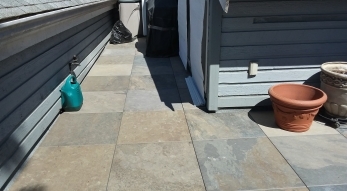 We Install Porcelain Pavers Quickly And Cleanly. 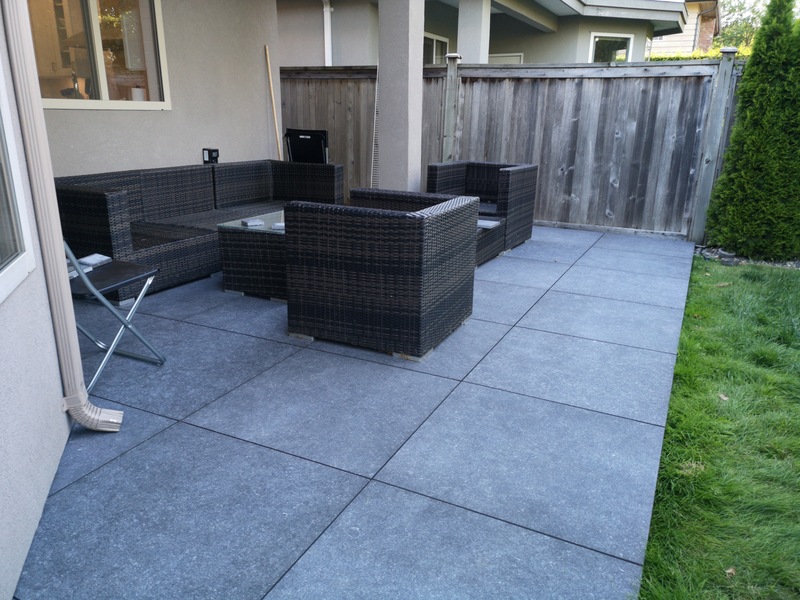 Our Structural Porcelain Pavers can be installed on either fixed or adjustable pedestal supports. 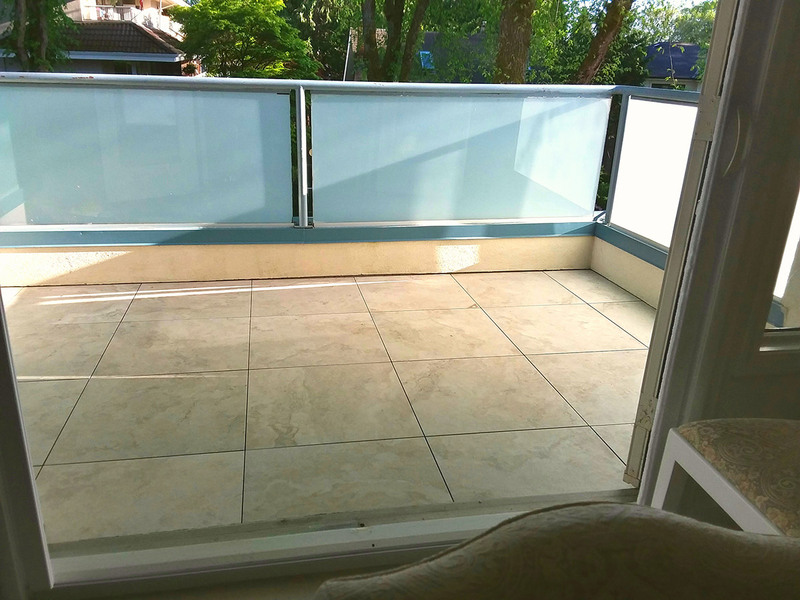 Specifically for Modular applications of Rooftop Terrace Flooring, Ground Floor Patio Flooring or Condo Balcony Flooring with parapet walls. Also, there is no use of grout, adhesives, nails or screws for installation. 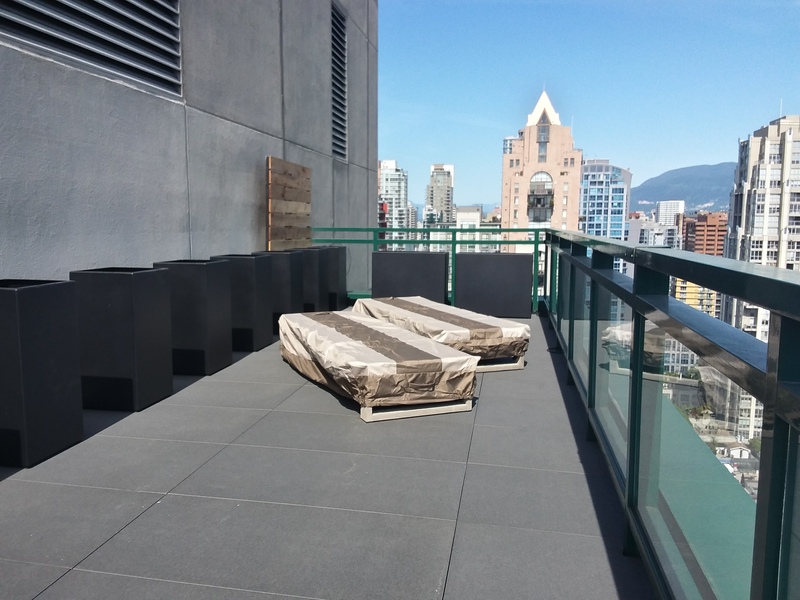 All of these systems facilitate incredibly fast installation as well as being in complete compliance with strata regulations. 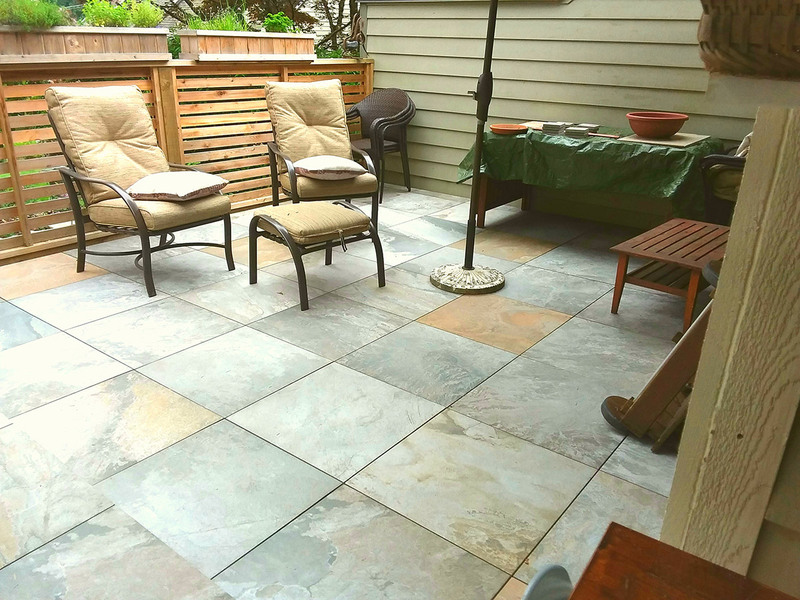 Aside from the beauty, durability and modularity of Porcelain Deck Tiles. 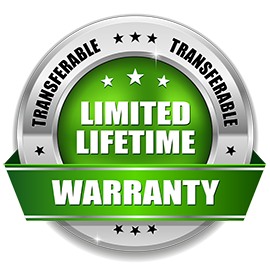 Truly the greatest benefit of these Products is that they simultaneously protect & maintain membrane integrity. By all means, continue your style to the outdoors, together we can certainly transform your space into your dream oasis!